The following link should take you to images of a 'facelifted' GS that is apparently due to launch in China this month, a couple of months before the ZS goes on sale in China. Baby MG SUV "ZS" - MG GR? 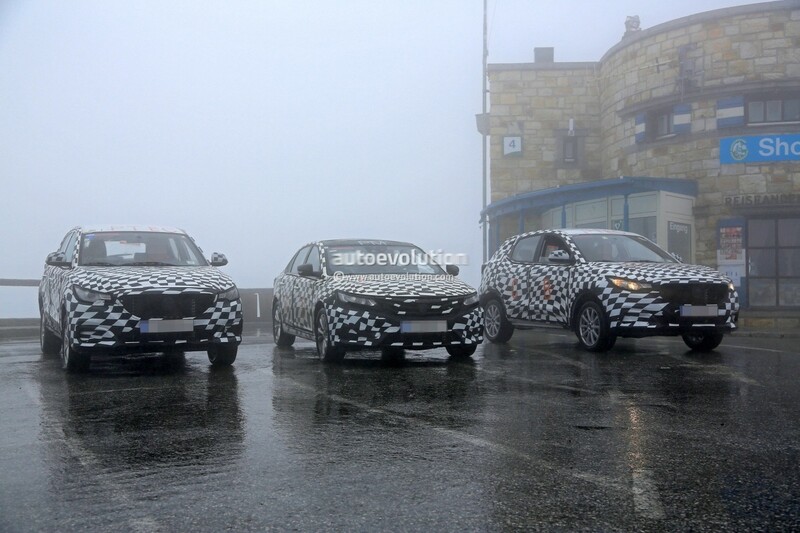 Two SUVs and one fastback on test in the Alps! Shanghai Auto Show 2015 - SAIC to show Roewe 950 with Rice Cooker!